This exclusive gated/guarded community calls itself home to many pro-celebrities and athletes. 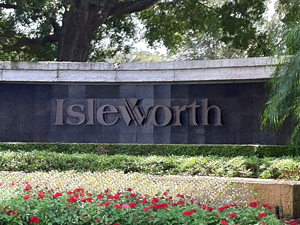 Providing concierge and home services, Isleworth home sales range from $800,000 to over $12 million. Offering fabulous golf front lakefront properties, Isleworth has over 7 1/2 miles of shoreline and 10 1/2 miles of protected waterway. 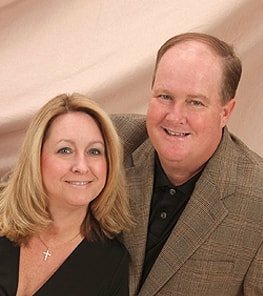 Its clubhouse is second to one featuring a golf course originally designed by Arnold Palmer, fine dining, tennis and a wellness center. Membership is by invitation only.